Microsoft has really sought to change the way consumers go about computing by bringing products like the Surface to market, as part of a wider plan to help the world adjust to its vastly reshuffled Windows 8 interface. 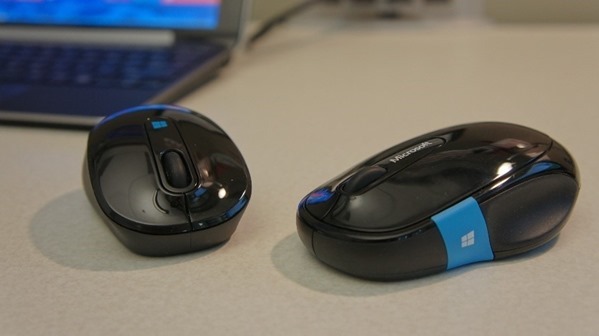 To help make the transition to the Windows 8 product line just that little bit easier, the software maker has been continually offering bespoke products and peripherals designed especially for the job, such as the Wedge Touch Mouse and Keyboard announced last year. Today, the Redmond is back with some equally interesting accessories; a new "Sculpt" range of mice sporting their own Windows Start buttons. Many Windows 8 users have sorely missed the traditional Windows Start functionality which, prior to the release of Windows 8 back in October of last year, had always resided in the bottom left-hand side of the user interface, irrespective of which app was running. Placing the Start button on the mouse is a pretty novel idea, and one that seems as though it could and perhaps should have come a long, long time ago. Certainly, the Redmond company would have had a much smoother ride in the early stages of Windows 8 had this kind of idea manifested itself at the same time as the Wedge range, but still, it’s here now, so let’s not complain. 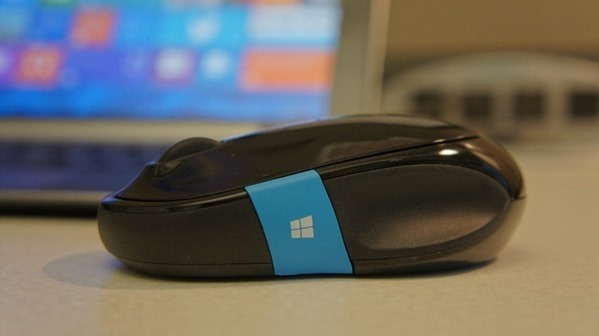 Microsoft is serving not one but two new "Sculpt" mice – the Sculpt Mobile Mouse and Sculpt Comfort Mouse, and as well as housing the ability to invoke the Start screen with unquestionable ease, one can also use either Sculpt mouse to jump straight to the desktop; no keyboard intervention required. Steve Ballmer’s men did somewhat throw consumers in at the deep end with the radical Windows 8 alterations, and it’s only now that they seem to finally be chucking these early adopters some decent tools to help them remain afloat. 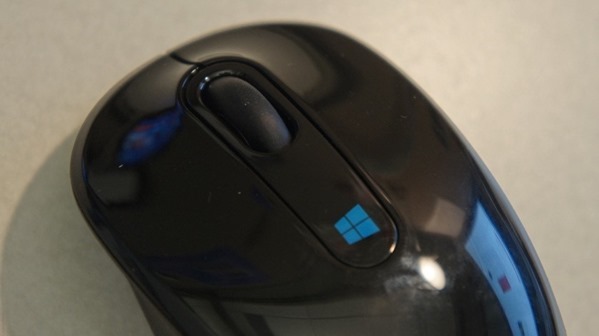 The $30 Mobile Mouse is the bog-standard edition packing in the Start button and a scroll wheel, while the Comfort Mouse, which will set you back around ten bucks more, brings capacitive gestures into the fold. The Mobile Mouse will likely be released prior to the Comfort version, with the former going on sale at some point later on this month.